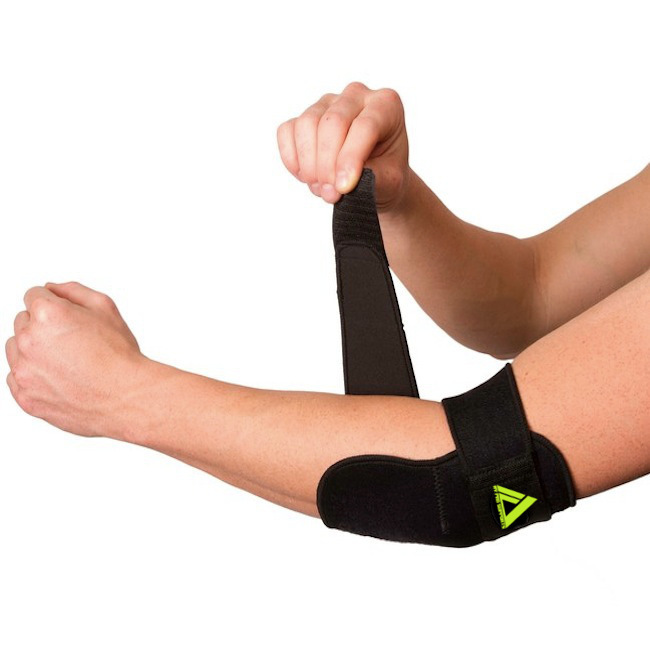 Provides support and compression to the arm and wrist and features a unique strap across the front. 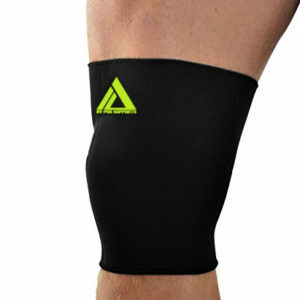 Our durable and long lasting design is flexible and mandatory for overworked muscles. 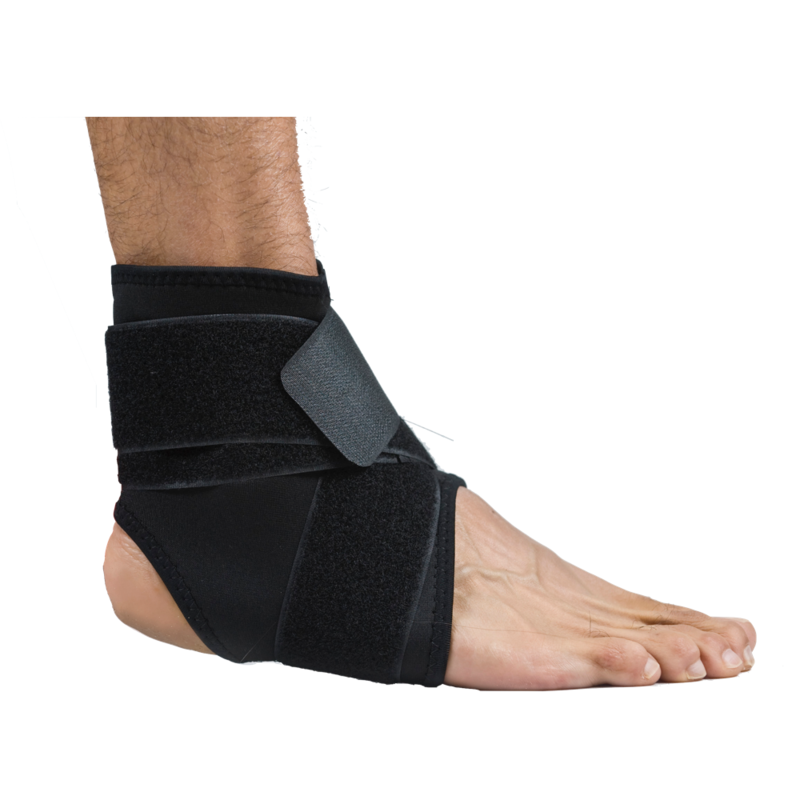 Retains body heat as you move and aids in the relief of pain while allowing you to move freely. 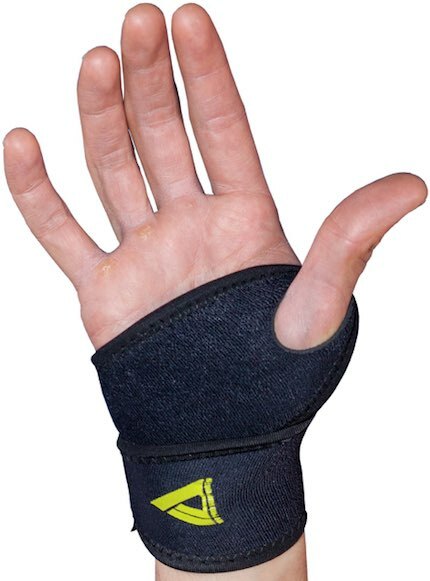 Sold as Single.